If you are a fan of Eva Cassidy, Norah Jones, Van Morrison, Brandi Carlile, and Adele you will love Jenn Grinels. If soul, blues, jazz, and folk-rock are your thing, then this is the concert for you. A dynamic songwriter with an awesome sense of humor and a powerhouse vocalist who can really belt it out, Jenn is a natural born entertainer. 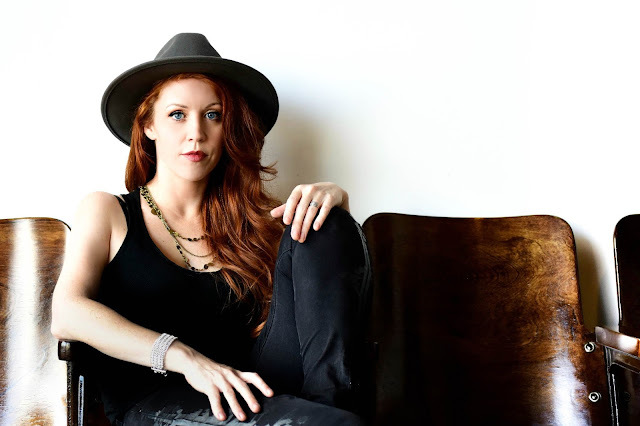 Headlining across the country and also touring with The 10,000 Maniacs, Marc Broussard, and Edwin McCain, Jenn has built a loyal fan base all over the world, including right here in Colorado. We are thrilled to be the ones who get her for this one shot Denver deal. So don't miss this show. Get your tickets now! Tickets are Nonrefundable. Tickets are Transferable. RUBI ATE THE FIG - "Black Eyes" from Rubi Ate the Fig on Vimeo.